This is an upgrade to the PC I built about a year and a half to 2 years ago. A buddy of mine's premanufactured computer started going out and he started talking about building himself a computer. With all the talk about him building a computer, it also got me excited so I started looking at building another one. It wasn't until my wife was wanting a desktop computer that I decided it was time to build another one. So instead of dropping just $500-600 in building her a decent rig, I decided since I was going to spend the money, I might as well put some money into a nice build then give my wife my current PC, which is still a beast. This build went very smooth due to it being my second build. I tried to get the best deals I could went it came to purchasing each item. I originally wanted to due an all black, "murdered-out", look but couldn't find parts that were dark enough or didn't have any extra colors on them, so I decided red and black. Reasoning for parts chosen: -CPU- Went with top of the line overclockable CPU. My current PC has the i7 4770k that I OC'd to 4.6 ghz. I'm excited to see where I can get this one. -CPU COOLER- Originally I wanted to go with water cooling. 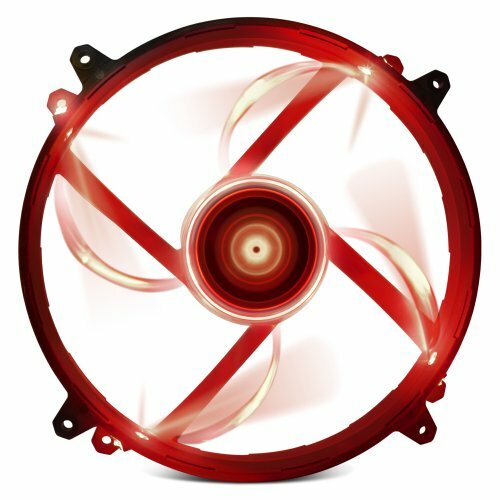 I started reading the bad reviews and kind of scared myself out of water cooling so I wanted a UNIQUE cooler and found this all black Promliatech one. I'm still very happy with my decision. It looks great! -MOBO- I love ASUS. I love their tech and software. Plus my current PC has a Z87-Pro in it, and I have had 0 issues with it so I went with a brand I know. Oh, and I also wanted on board WiFi. I tried to go cheaper on the mobo, but for this chipset, Z170, I couldn't find any cheaper with the colors I wanted, WiFi, and specs. 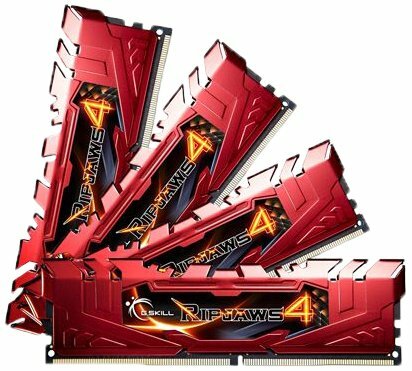 -RAM- Have this brand in my current PC, have had 0 issues. Had to upgrade from my current 16gb so I went with 32gb. Red for matching. 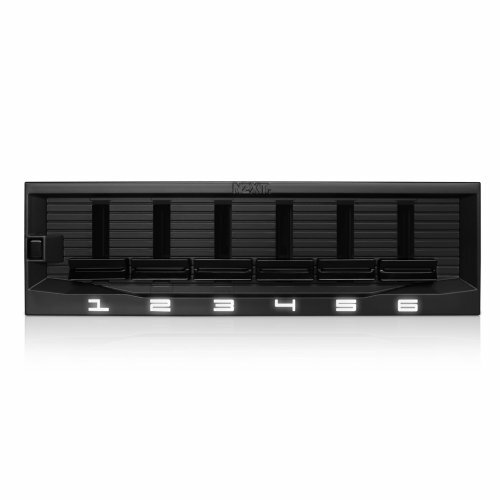 -STORAGE- 1 TB WD HDD. I have it in my current PC and again, no issues. I don't need anything bigger than 1 TB right now. If I need more, I'll get 1 TB at a time. 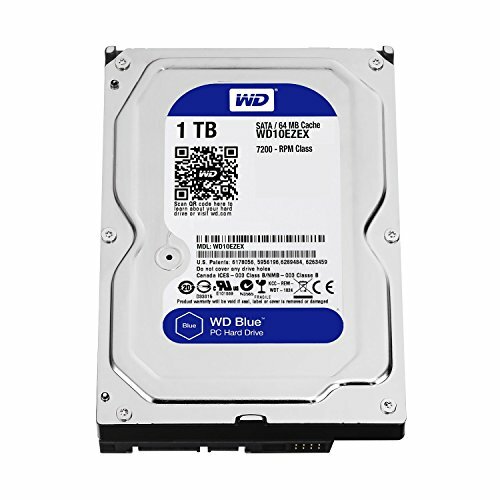 SSD- I bounced around a lot trying to figure out which SSD I wanted to go with, I ordered an M.2 SSD 250gb but it was taking forever to arrive in the mail so I decided to go to Best Buy (unfortunately) to buy an SSD to complete my build it get it rolling. They only carried the PNY brand in stores so I decided to get the 480gb. 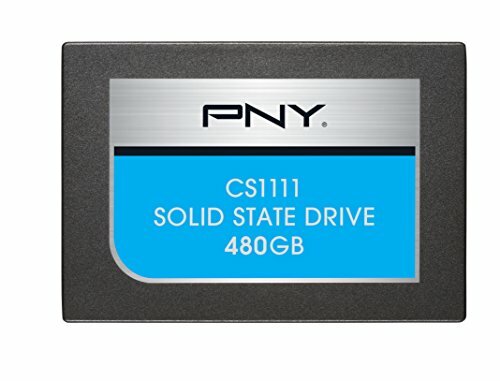 The reviews looked good on it but it wouldn't be my first choice brand of an SSD. -GPU- MSI matched my color combo. Went with 980 Ti due to wanting longevity out of this PC and wanted to crush the FPS with whatever I throw at it. -CASE- I've always liked the NZXT Phantom look (Kinda looks like an Alienware but not). Went with Black because I was originally going with all black. -PSU- Went with EVGA due to quality. 750W was plenty for this build and I found a good deal on the 750W vs 650/850 with a mail in rebate. -OS- I like Windows 10. I haven't run into any problems with it and its a definite up vs Windows 8. I like to stay current on my OS. I'm not a hater. -Antivirus- I love NOD32 by ESET. They always have deals on Newegg for it and I've never had issues dealing with this lightweight antivirus. -Fans- Went with Corsair and loved the look of the outer red rings on them. Didn't really want a lot of glow on this build, so I only put a 200mm Red LED fan on this one. I may add a light strip eventually. -Monitor- I have 2 mismatched dual monitor setup so I bought another BenQ RL2455M to match the other one I bought awhile back. PROBLEMS- 1. The PSU and case holes didn't line up perfect, they were slightly off from side to side. I had to grab my drill and bore out the holes on the case so the screws wouldn't go in sideways or crooked into the PSU. 2. 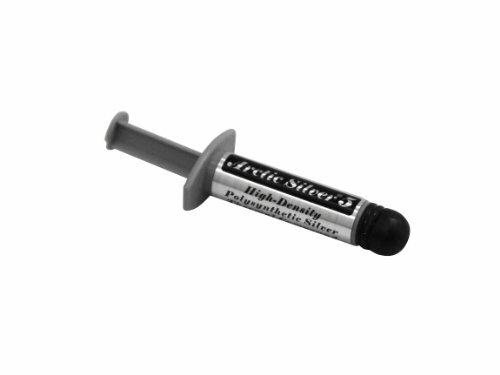 While trying to plug in the USB 3.0 cable into the motherboard, it was dark and I ended up bending a pin or two which forced me to use a different slot on my motherboard. I'll eventually go back and fix that, but its a very tight space. Now my wife will get my current PC and I'll upgrade to this Phantom Menace. Let me know your thoughts on my build. Comment, critique, or criticize. Picture 24 --> 25 is what gave you my +1 :D, cable management is PERFECT!! That cooler makes it look like an Autobot. O.M.G. its beautiful, love the cable management and colors. Everything looks okay as far a I can see except for the monitor. I think it would have been better to spend a little more and just upgrade with a build like this. It would hardly be worth it.They have almost the same performance. 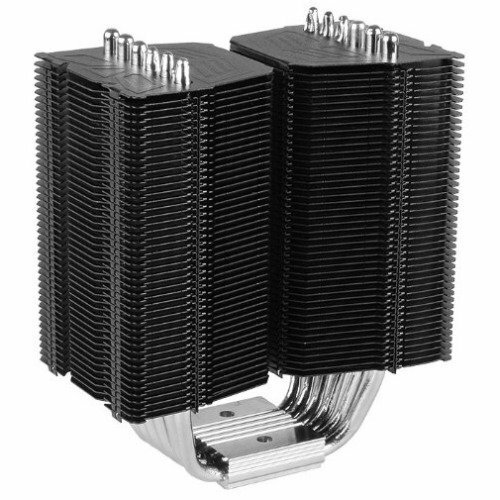 I'm curious to see how the fanless cooler performs when the cpu is overclocked. You built this on a rug? You're lucky you didn't zap your motherboard. Great looking build! How does the Prolimatech perform interms of temps at idle and load? Looking into getting one instead of the D15, My cryorig H7 can't keep up with the i7 4790k.